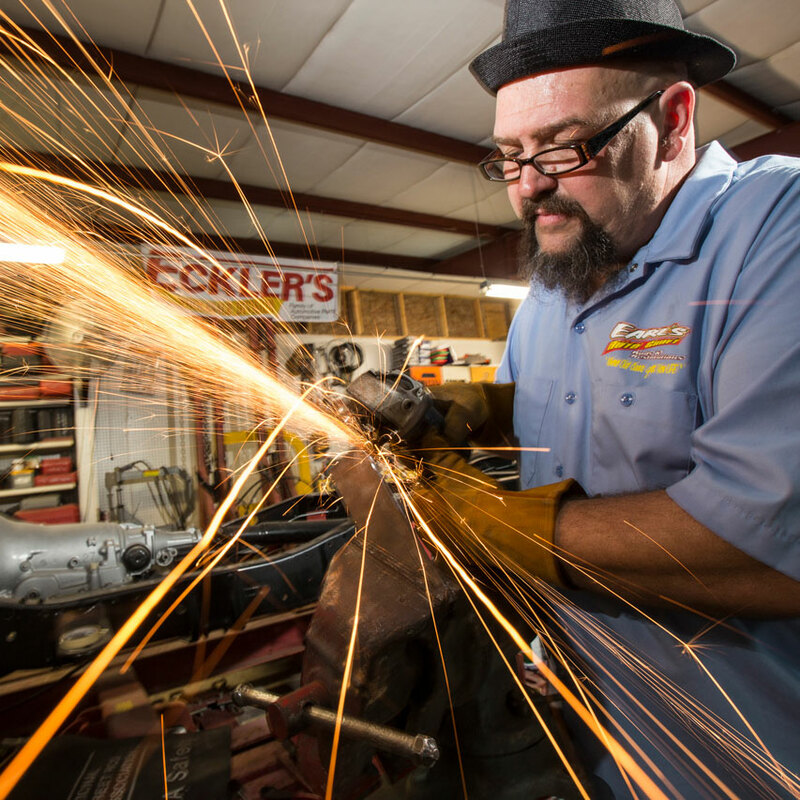 Services — Earl’s Do All Garage. When we say 'Do all' we mean it. 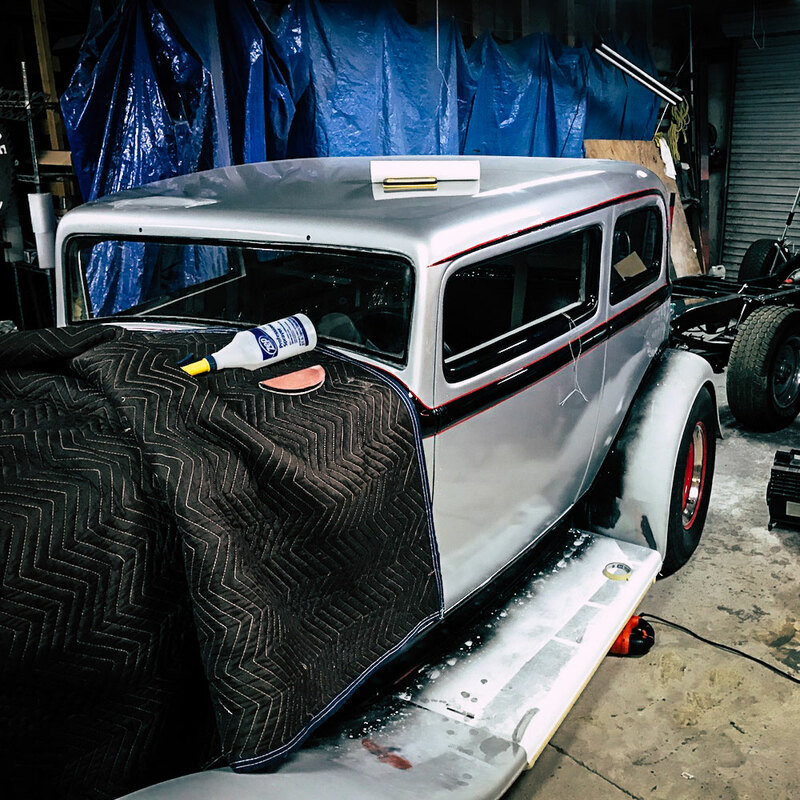 We’re a custom car building and restoration shop that truly does it all: Paint, body + mechanical. People come to us because we not only handle every aspect of a full build, we also love to throw a custom add-on to your existing ride. Rebuilding from scratch or simply adding on accessories, we’ll not only make it amazing, but fast. Good thing Earl worked on all those jet engines in the Air Force. Be it a complete overhaul or simple add-on, we can handle it. When you can’t do-it-yourself, call us. From rust to amazing, we start every project from the ground up, ensuring a solid foundation for what comes next. Q: “I need a 1954 Chevy frame with a Mustang 2 style front-end and independent rack and pinion steering with an ‘89 Corvette rear-end that has independent suspension.” No problem.